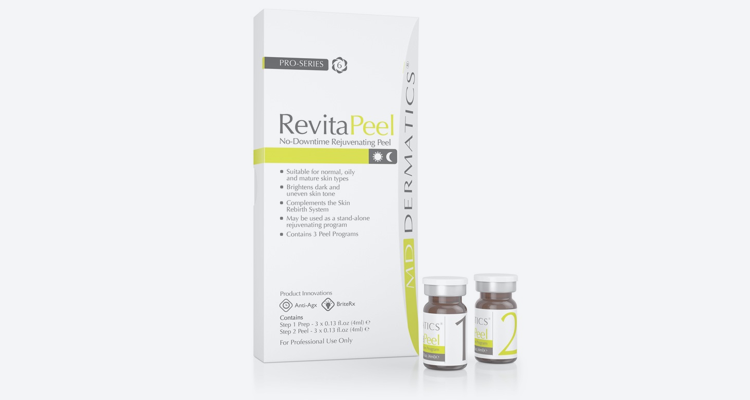 RevitaPeel from MD Dermatics is Indulgence Beauty unique and novel approach to skin peel rejuvenating treatments. Because of the gentle to intermediate strength, customers are able to return to their work or routine immediately after the peel. New generation ingredients for higher efficacy. No downtime with little or no peeling. Improves clarity, skin tone and texture. Tightens skin while improving skin structure. How does a RevitaPeel work? RevitaPeel was designed to exfoliate dead skin cells while stimulating cell renewal and skin clarity. What should I expect after my RevitaPeel? What do I need to know before my RevitaPeel? 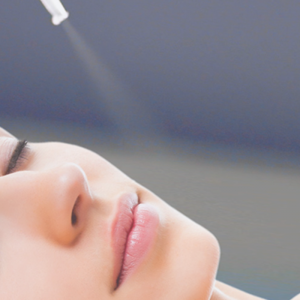 RevitaPeels cannot be performed on skin that is tan or burned from sun exposure. Self-tanner should not be used 2 weeks prior to your peel. Discontinue the use of any topical prescription medications 7 days before treatment. For example, Retin-A, Trilumen, Differin, etc. 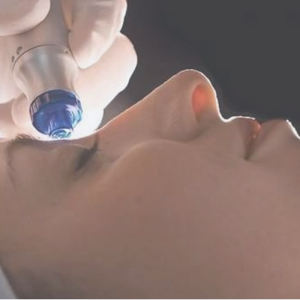 Can RevitaPeels be combined with other treatments? Yes. 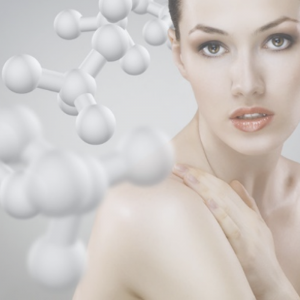 Clients often benefit from combining RevitaPeels with other anti-aging treatments. 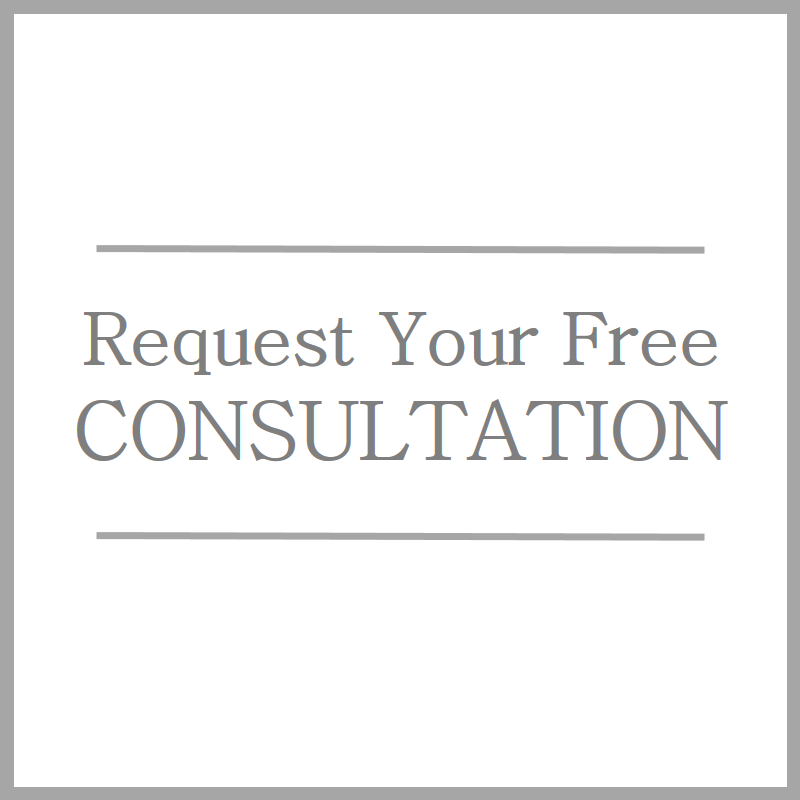 During your consultation, the appropriate treatment plan to achieve your desired results will be discussed with you.